The report went on to acknowledge that efforts to clean up radioactive contamination in other EPA regions were being conducted safely, with respect to workers and the community. It also criticized the 2008 proposal to cap the waste, saying that the plan did not properly address "the potential for future migration of contamination to groundwater." Agency officials announced in May that they would conduct more sampling to study the extent of possible groundwater contamination, after radioactive materials were detected in a runoff area. Local resident Dawn Chapman, who founded the Just Moms STL advocacy group, said the federal agency hurt the community by withholding the information in the report. “EPA has played a game of rope-a-dope with this community," Chapman said. "We needed to see this document three years ago." In a statement, the agency said the document was being released because community members at a recent meeting asked to see it. However, the Missouri Coalition for the Environment filed a Freedom of Information Act request for the report more than two years ago, a move that was prompted by Chapman and other residents. 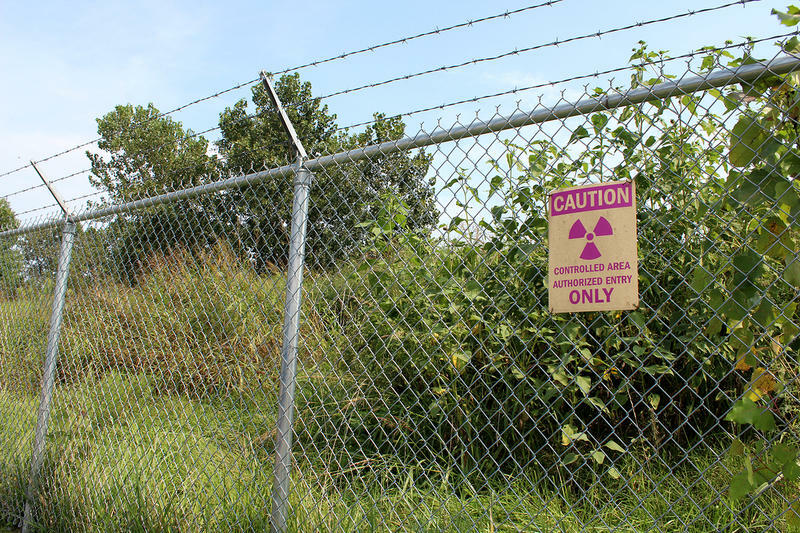 Ed Smith, policy director at the Missouri Coalition for the Environment, said that the 2013 report recognizes that the agency can use technologies that can remove radioactive waste with minimal risk to human health. 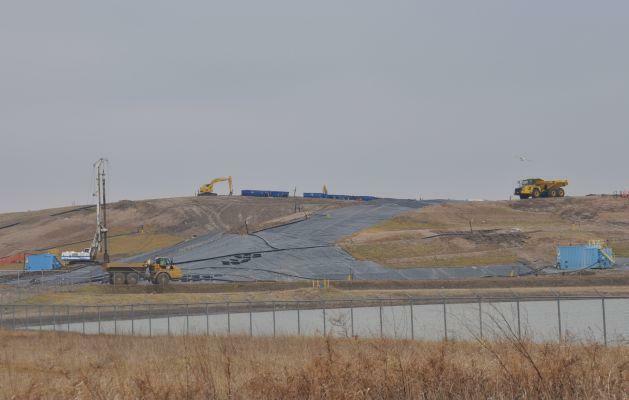 He added that the document proves that the Army Corps of Engineers' remediation program FUSRAP, "is the most capable entity in the federal government to address the waste at the West Lake Landfill." The House Committee on Energy and Commerce is considering legislation to transfer authority of the landfill from the EPA to the Army Corps of Engineers. Recently, an official from the Army Corps of Engineers wrote a letter to the committee, saying that FUSRAP would not clean up the site any faster than the Superfund program.